If you've been around me for more than twenty minutes, you know how much I love food! That makes me sound like such the fatty, but its true. I really appreciate a tasty meal. The problem is that I can't cook to save my life. This translates into a protein shake for breakfast, eating out lunch every day and a nice bowl of cereal for dinner. It's not like I'm scarfing down chili cheese fries daily, but its not like I'm really packing in the nutrition either. 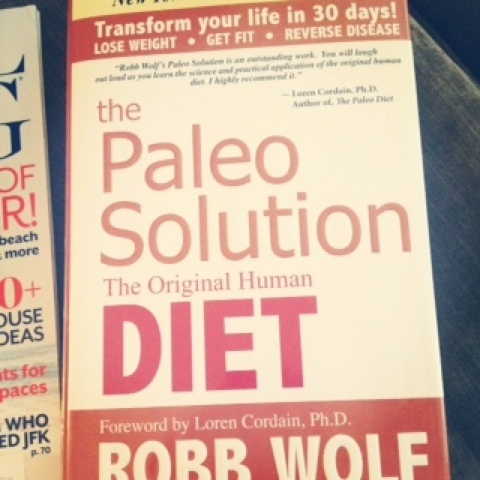 I've read a lot about paleo recently and thought it was a bunch of silliness initially. No grains, dairy, beans? Aha no! But then I started reading success stories from multiple people who not only shed a few pounds, but noticed how much better they felt! No more achy tummies, low energy days....this claim alone got my attention! The truth is I have issues with regulating blood sugar. It tends to get out of control in waves and I'm exhausted trying to get it back to a normal level. As soon as I read how this diet helps to even out blood sugar, I knew it was time to take the plunge. So I bought this guy and have really been doing my research. If I'm going to make a major lifestyle change, I need to truly believe in it. So the first step is a 30 day paleo cleanse. Basically...cold turkey no processed foods! After the first 30 days, I should feel the effects of cleaner eating and never want to go back. The challenge is re-learning what to eat, what to buy and planning ahead. 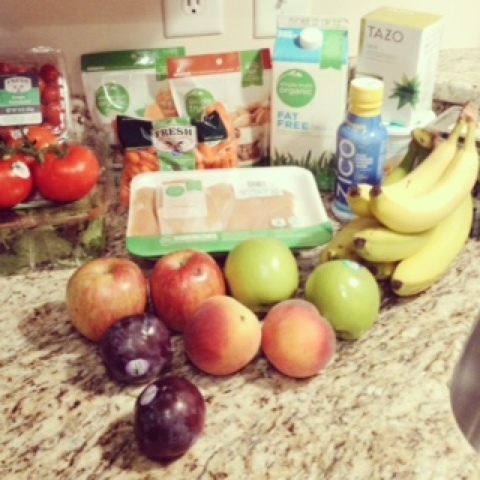 Looking at food as not only something I enjoy, but also as an investment in my health. 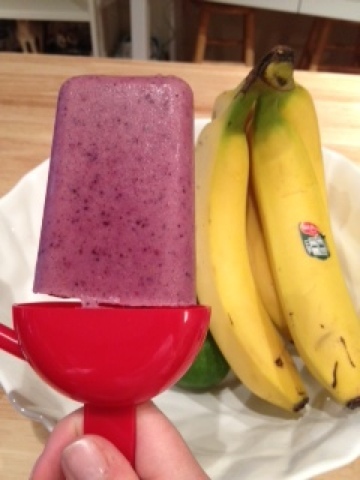 Homemade berry protein shake pops...amazing!! So easy and so delicious!! And then I bought this!!! 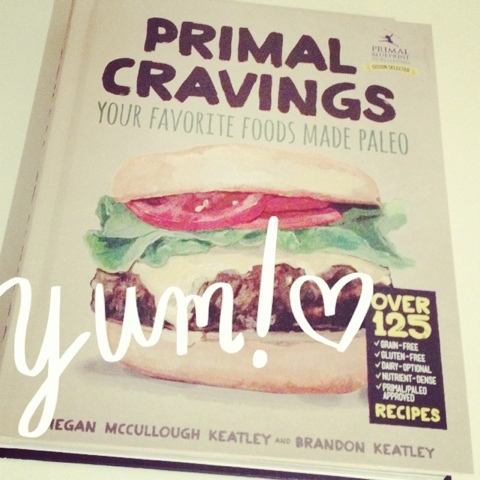 I flipped through it all tonight and even if you don't get on board the paleo train, you will love every recipe in here!! So wish me luck as I start this little adventure! !